When it comes to a gym or a fitness center, the management of all activities can prove to be a hard task for the owner. Now you can manage most of the tasks such as membership management, automation, attendance tracking, schedules, billing, reporting and other such activities by using the Management Software tool. 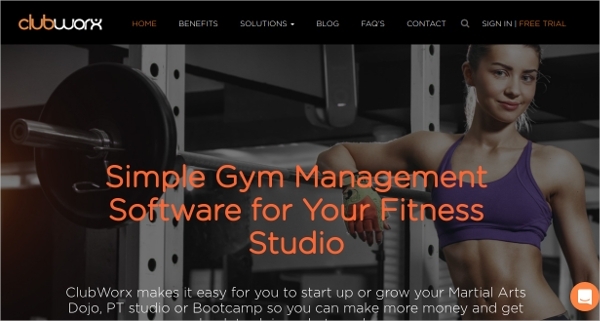 Check out this article to find out some of the best Gym Management Software tools that are used by most of the gym owners. EZ Facility is a Gym Management Software tool used for managing your entire fitness business. Some of its features include gym membership management, facility & resource scheduling, staff & trainer management, billings, the point of sale, fitness tracking, extensive reporting and payments. 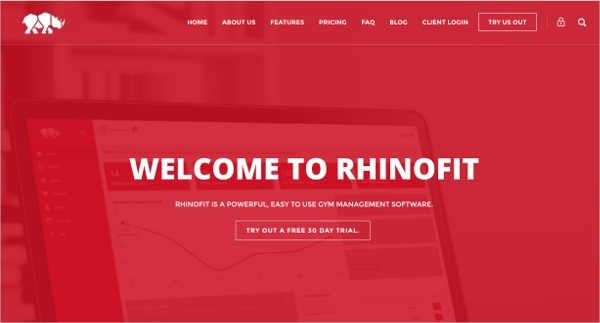 RhinoFit is a powerful Gym Management Software tool which comes with a 30-day trial version. 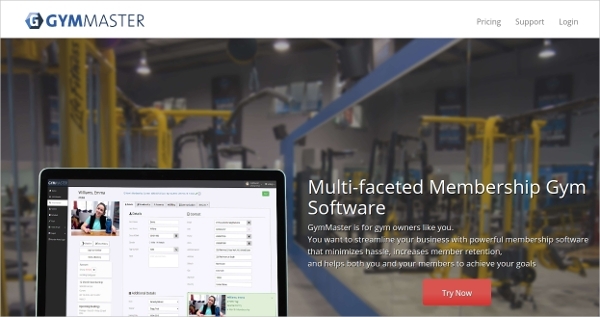 Gym owners and trainers can use this tool for simplifying the process of gym management. It comes with an option for powerful automation, email campaigns, and class scheduling. Clubworx is a simple Gym Management Software tool used for easy management of your martial arts studio, gym studio or yoga studio. Some of its features include attendance tracking, email & SMS integration, automated payments, reports and prospect lists. 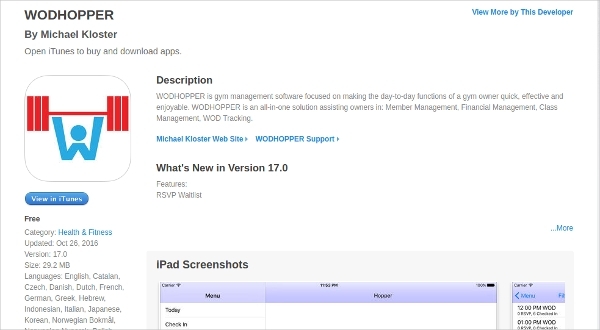 WODHOPPER is a Gym Management Software tool which helps to manage all day to day activities of a gym owner. Use this tool to get various options and finish the tasks faster. 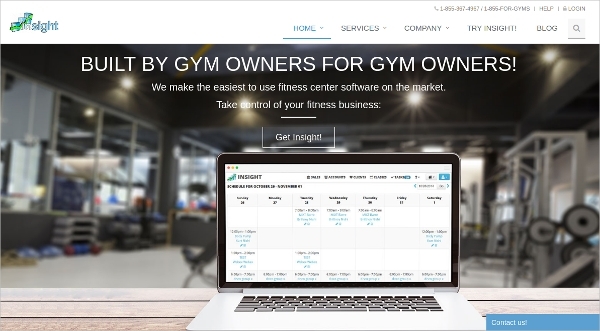 Gym owners can use this tool for member management, class management, WOD tracking and financial management. 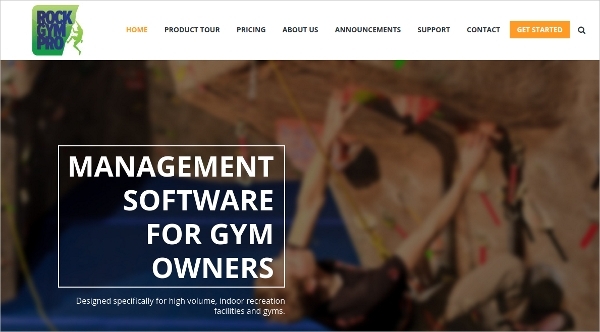 Rock Gym Pro is a Gym Management Software tool designed for indoor recreation facilities and fitness centers. This is a powerful tool used for easy management of your members’ profiles. Other features include integrated digital waivers, inventory tracking, advanced reporting and online booking. 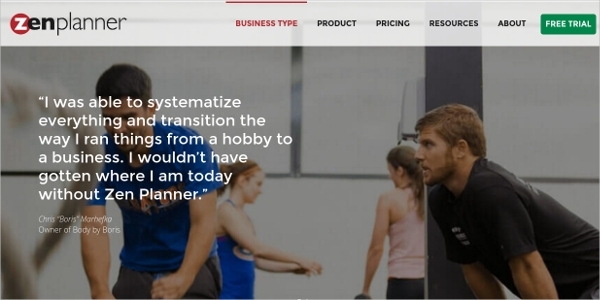 ZenPlanner is a Gym Management Software application used for systemizing all tasks of a gym owner. Most of the administrative tasks will be automated and so it helps save time. Stress-free billing, simplified scheduling, and digital workout tracking are some of its features. Search for various management tools that are available for download. Choose the best one by finding out the features and options offered by the Gym Management Software tool. Check the requirements, compare different versions and select the most suitable tool for your device. 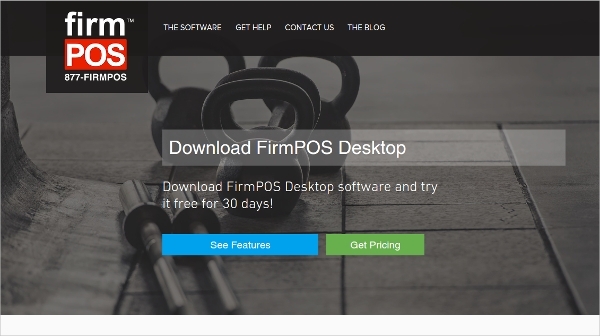 FirmPOS Desktop is the best Gym Management Software tool for Windows. Try out the 30-day trial version of this powerful tool to run your gym center without any hassle. It comes with a member manager component, powerful scheduler, and customizable reporting tools. Gym Insight is a Gym Management Software tool for all Mac users. Some of its features include payment processing, automated access control, and easy class scheduling. 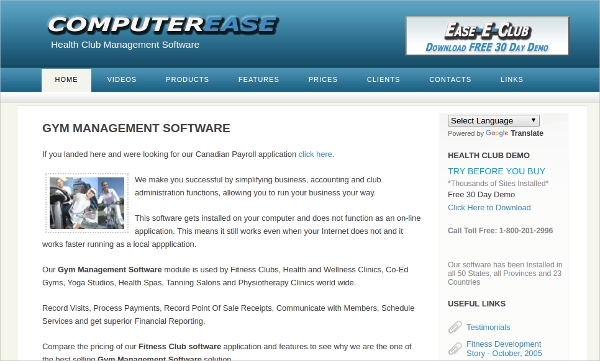 This free gym management tool can provide you excellent member management and billing solutions. 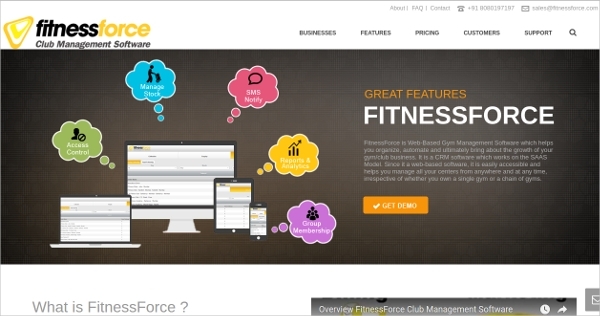 FitnessForce Club Management is the most popular Gym Management Software tool used for easy management of all business activities. This is a web-based tool which comes with features such as sales, marketing, billing, dashboard, etc. 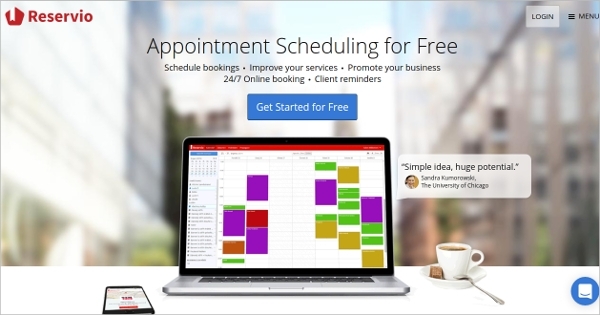 Install this tool to enhance your sales, book & track appointments. How to install Gym Management Software? The Gym Management Software tools help to automate most of the tasks and it makes life easier for a gym owner. Download the best tool to get advanced features and manage all your tasks in an efficient manner.